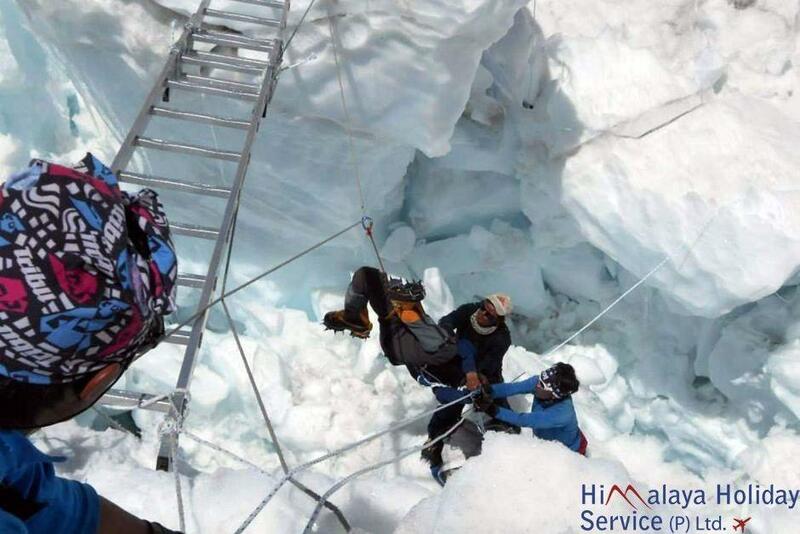 An avalanche swept down a climbing route on Mount Everest early Friday April 18th , killing at least 12 Nepalese guides and leaving three missing in the deadliest disaster on the world’s highest peak. Two Sherpas who were injured were taken by helicopter to hospitals in Nepal’s capital, Katmandu. Ang Tshering of the Nepal Mountaineering Association said the area where the avalanche hit is nicknamed the “popcorn field” and is just below Camp 2 at 6,400 meters (21,000 feet).